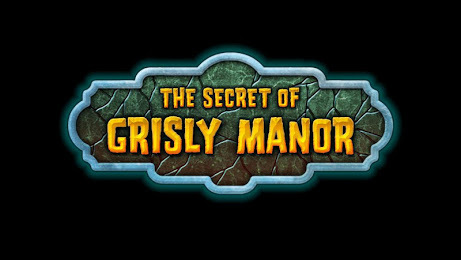 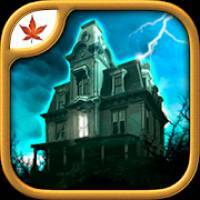 The Secret of Grisly Manor is a Adventure android game made by Fire Maple Games that you can install on your android devices an enjoy ! 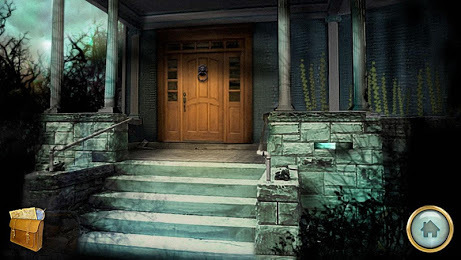 Now, after many years, you return to the house that holds so many fond memories for you, with a promise from Grandpa to show you something truly amazing. 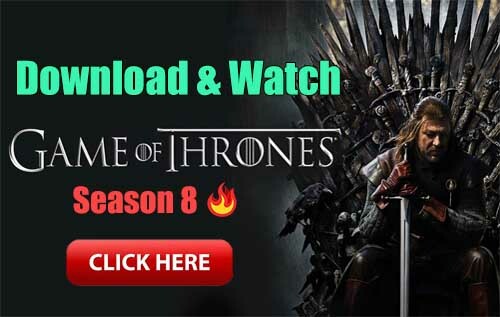 You can’t even begin to imagine what it could be!